CUNY Graduate Center. David Shankbone/WikiCommons. After a nearly three-month investigation, the City University of New York (CUNY) Graduate Center dismissed a complaint seeking to punish doctoral student Rafael Mutis for comments critical of Israel made in response to an email advertising a Fulbright fellowship in Israel on a student listserve. A debate ensued among listserve members about the meaning of the political ideology of Zionism, Israel’s recent killing of Palestinian protesters in Gaza and Israel’s occupation, and abusive language was used toward Mutis. Weeks later, Mutis learned he was under investigation based on a listserve member’s charge of discrimination. 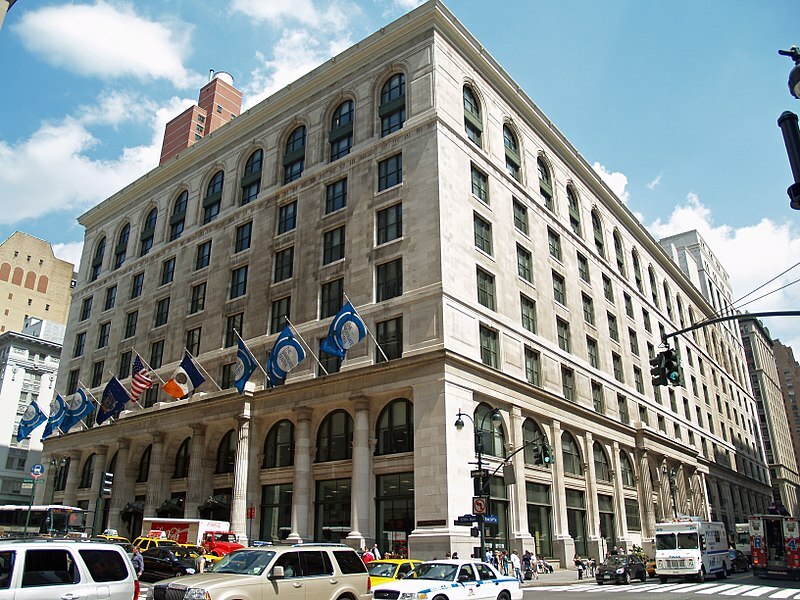 Palestine Legal wrote CUNY on July 13 warning that punishing Mutis would violate the First Amendment, which requires public colleges to protect free speech. The letter demanded that CUNY dismiss the complaint immediately, explaining that the investigation itself had a chilling impact on campus speech. On August 24, Edith Rivera, CUNY’s Chief Diversity Officer/Title IX Coordinator wrote Mutis that CUNY found “no basis” for the complaint. She affirmed that Mutis’ comments and the ensuing debate were protected by the First Amendment.